The W Clinic of Integrative Medicine is truly an Integrative Medical Practice, offering both traditional/allopathic and naturopathic medicine for adult patients. 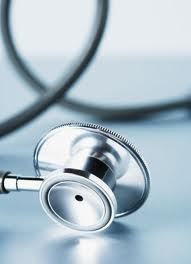 Internal medicine is the medical specialty involving the prevention and primary care/treatment of adult diseases. The physicians at the W Clinic work together to provide the most complete medical care available for the patient. We are one of the very few and rare clinics to provide such a comprehensive array of treatment options, giving patients a higher level of care.